This entry was posted in Trend Alerts on March 2, 2018 by Impress. 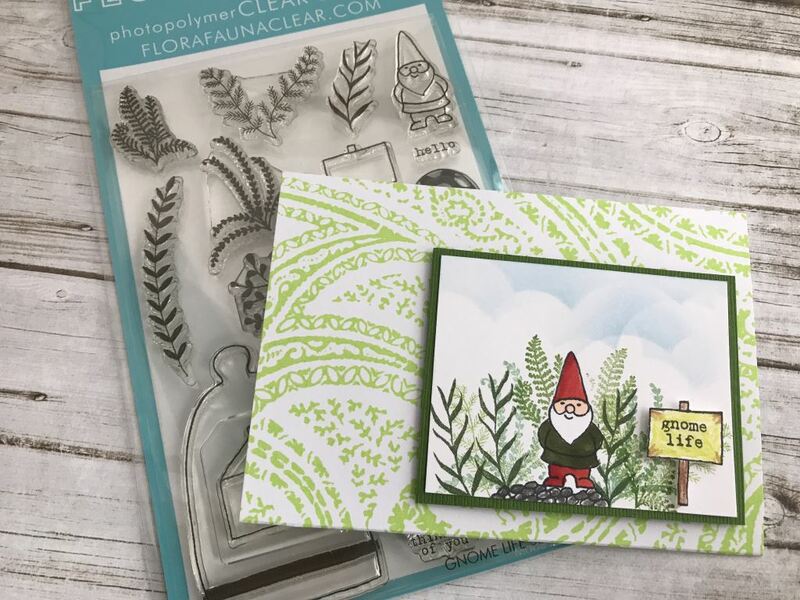 They are going to make this cute card at Stamper's Drop In tomorrow using a Gnome Life stamp set from Flora & Fauna at the Tukwila location. You can come between 11-1 or 6-8 and it's a free event at the store. Hope to see you tomorrow! This entry was posted in Trend Alerts on February 20, 2018 by Impress. 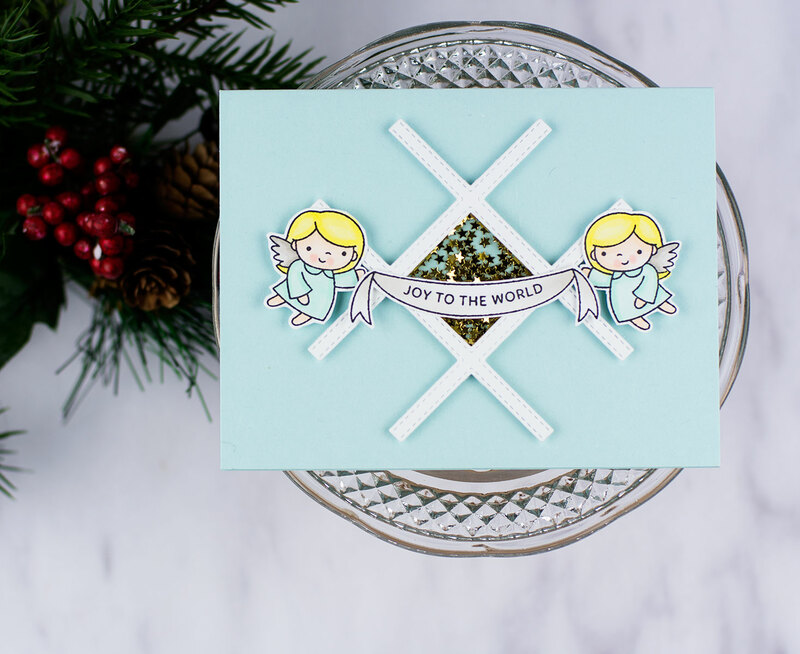 It's easy to foil with your favorite stencil. 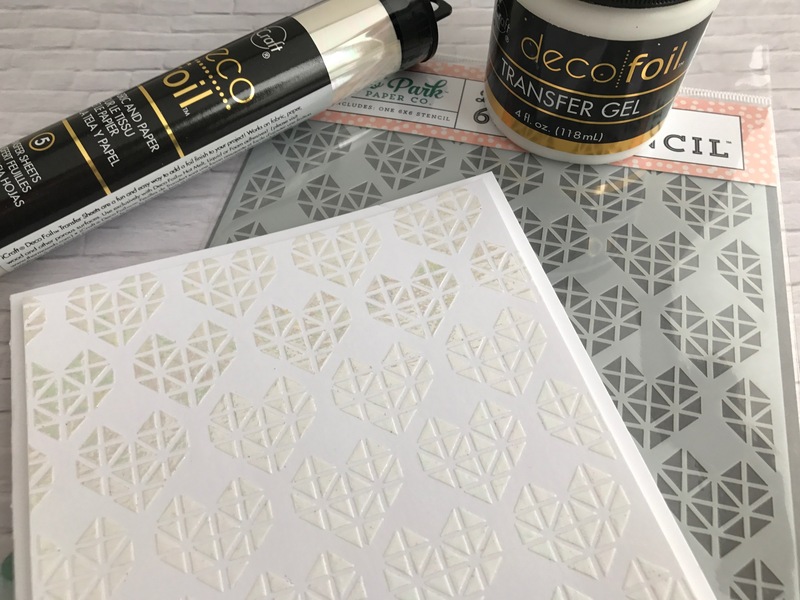 All you need is Deco Foil Transfer Gel, a stencil and foil. 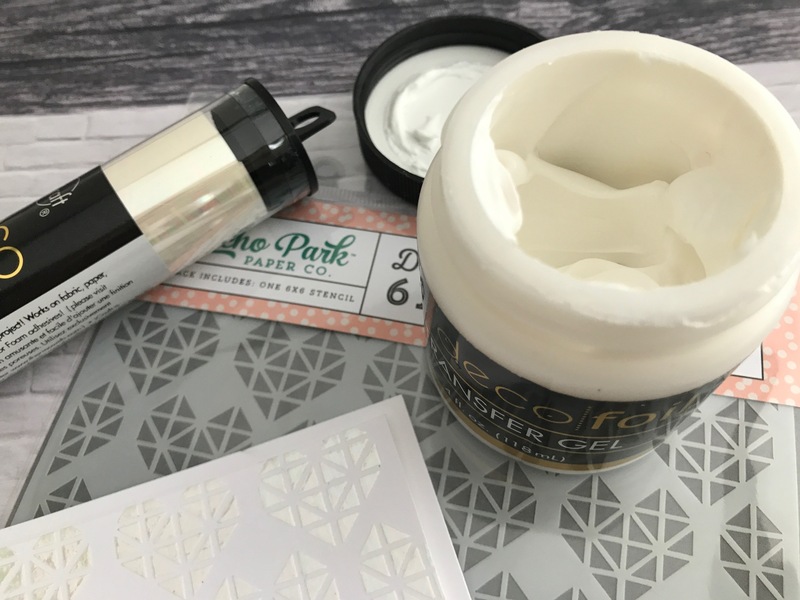 The transfer gel is a white paste that you spread over the stencil with a palette knife. Then, you lift the stencil and let it dry. It takes about 30 minutes. 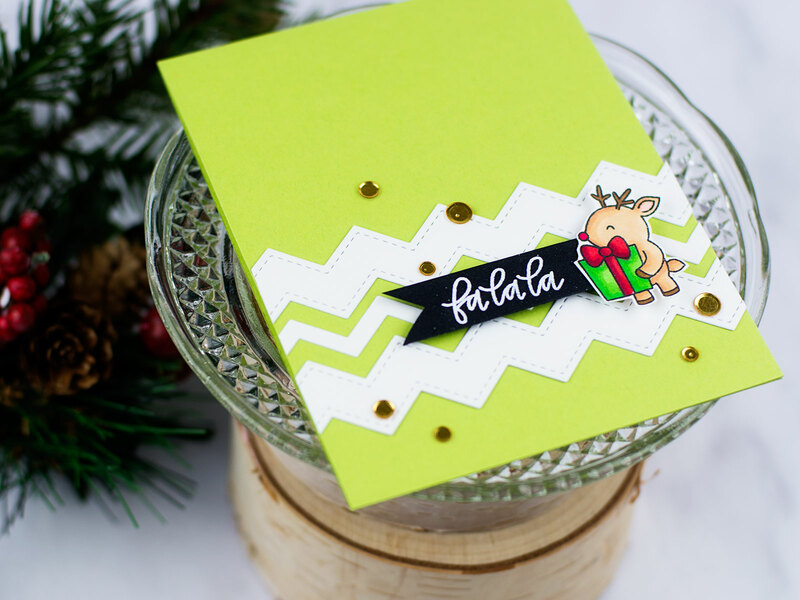 Then, you put your favorite foil over the dried paste and run it through a laminator. 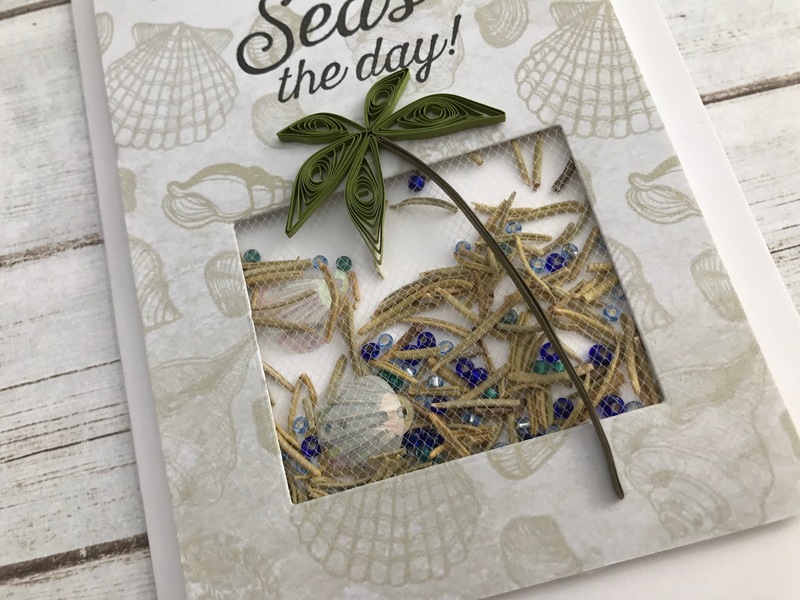 We love this iridescent color foil and the tone on tone effect with adding the paste and foil on white cardstock. 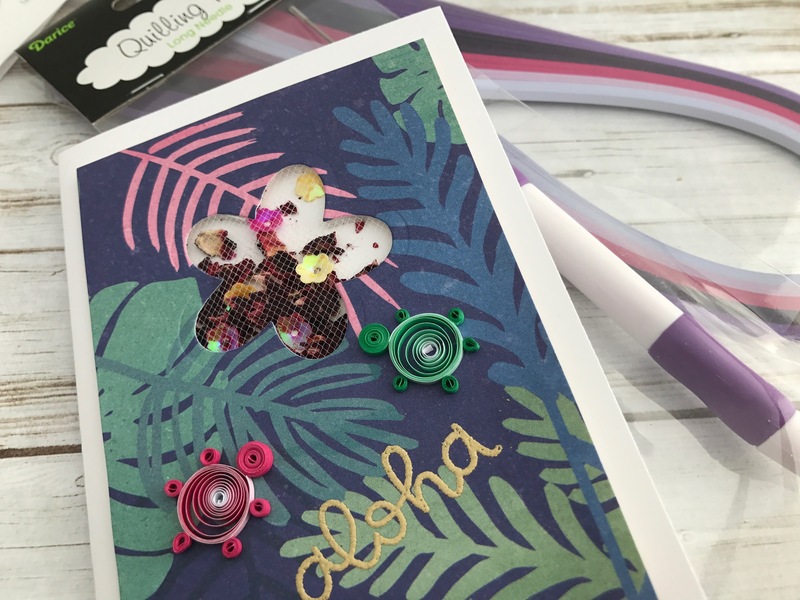 Come and get your supplies to make this beautiful card! This entry was posted in Trend Alerts on February 5, 2018 by Impress. 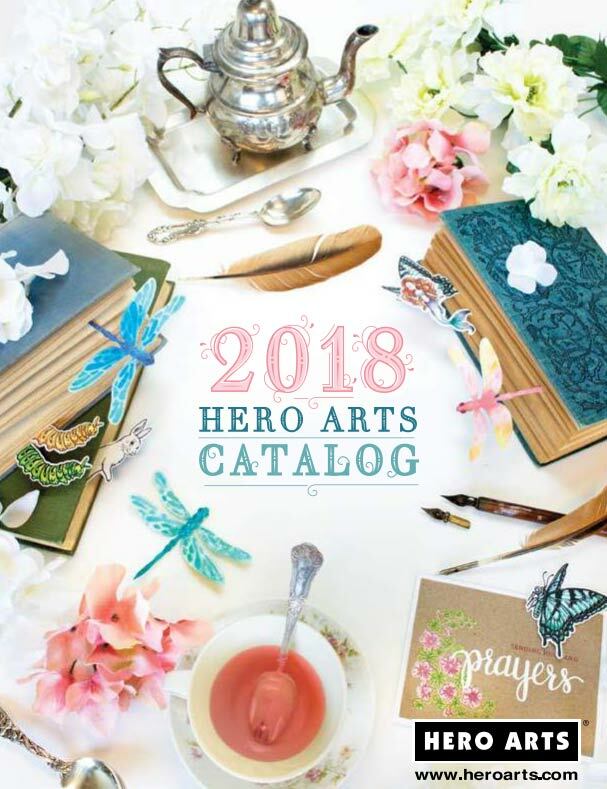 The Hero 2018 Catalog and new products will be at Impress Saturday. 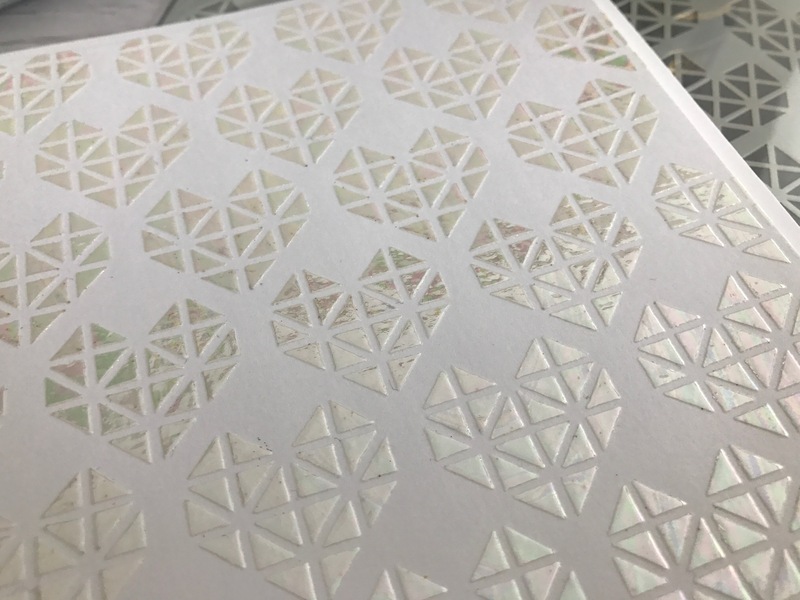 We can't wait to share all the goodies that Hero has designed for us. All Hero products will be 10% off on Saturday at both our stores. 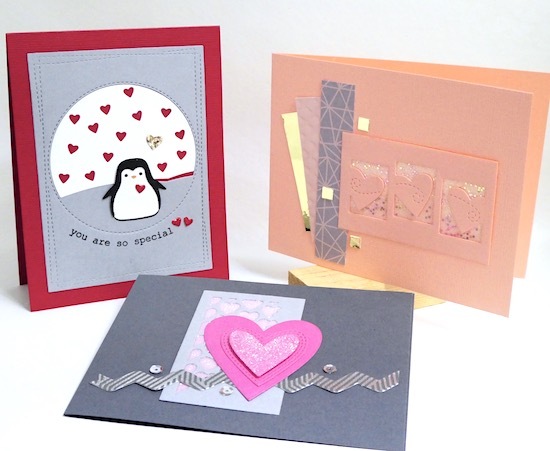 In the afternoon at Tukwila, we'll be hosting a Hero Arts Class taught by Amy Tsuruta. 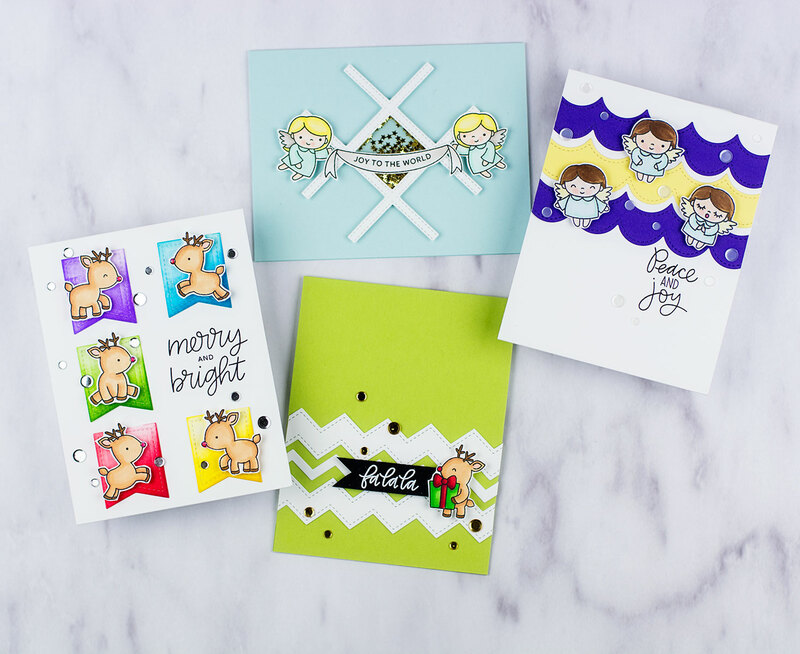 Amy is a Hero Arts Creative Team Member and she'll be sharing her favorite new Hero stamps and products. You'll make 5 cards in this class. Call 206.901.9101 to preregister. This entry was posted in Trend Alerts on January 30, 2018 by Impress. 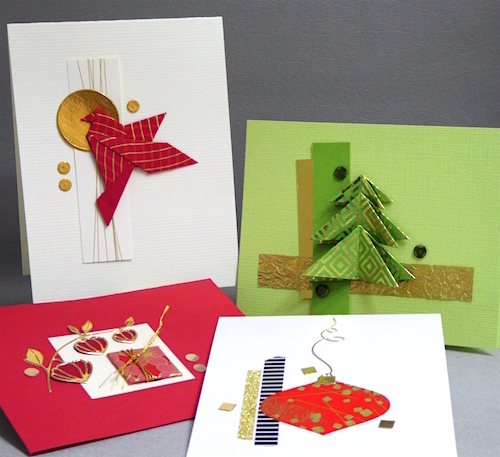 Our classes for January are posted on our website and and what a better time to get those creative juices flowing by taking a class! 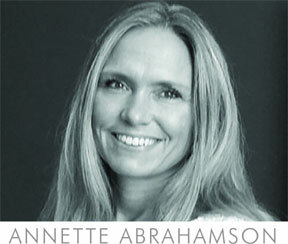 Jean is back teaching this sweet class on Saturday. This entry was posted in Trend Alerts on January 4, 2018 by Impress. This entry was posted in Trend Alerts on December 14, 2017 by Impress. 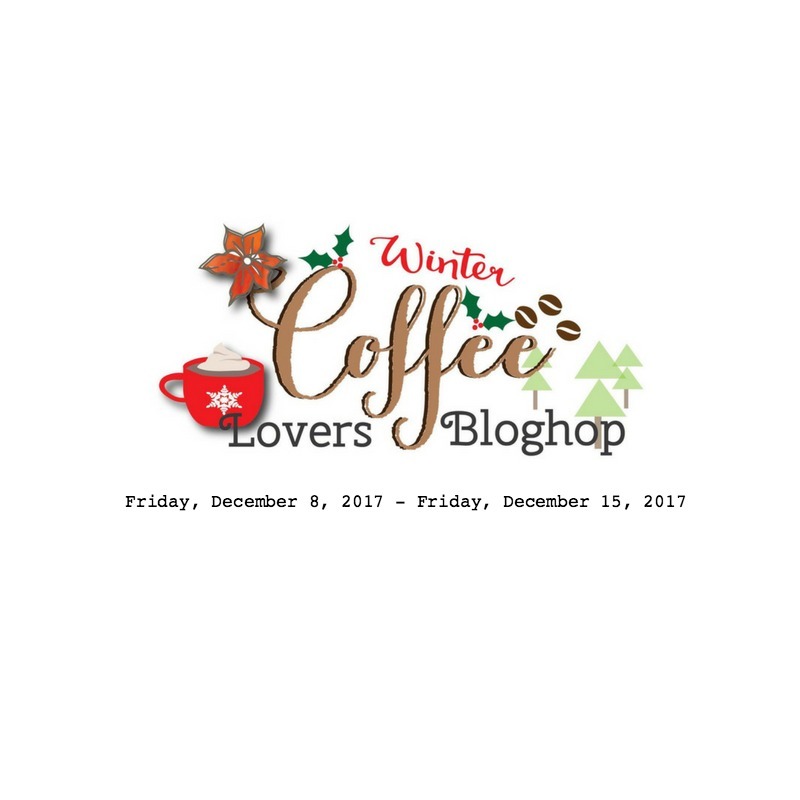 We are super excited to be participating and a SUPER SPONSOR in the Winter Coffee Lovers Bloghop! 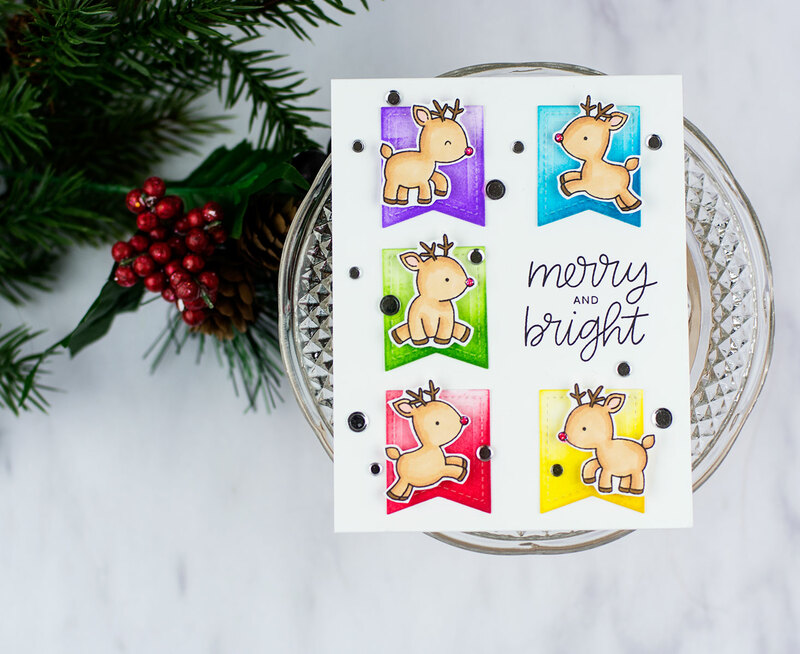 You can get all of the details HERE! I love when I can find a stamp image to hold this coffee cup by Impress! It just makes me smile. 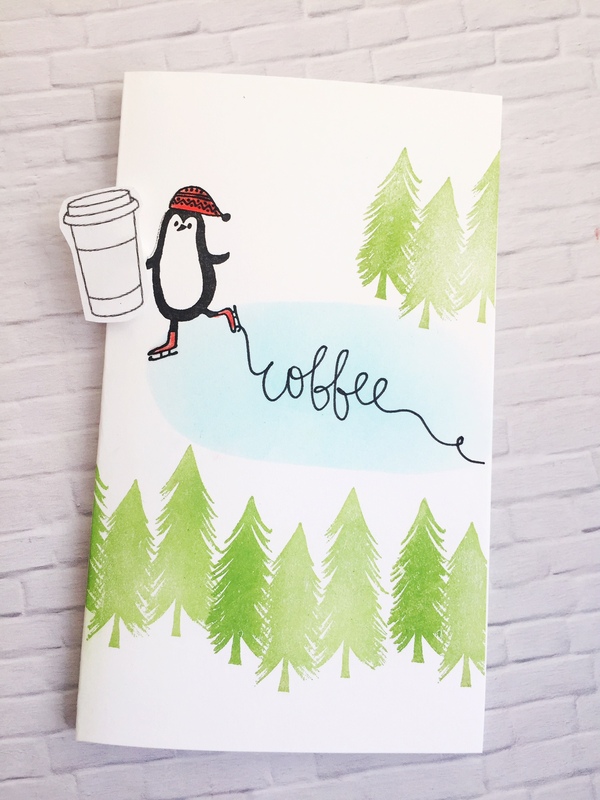 It's that time of year and we can all use a little more coffee in our day so I had to have the happy penguin by Savvy Stamps skating out the word coffee! 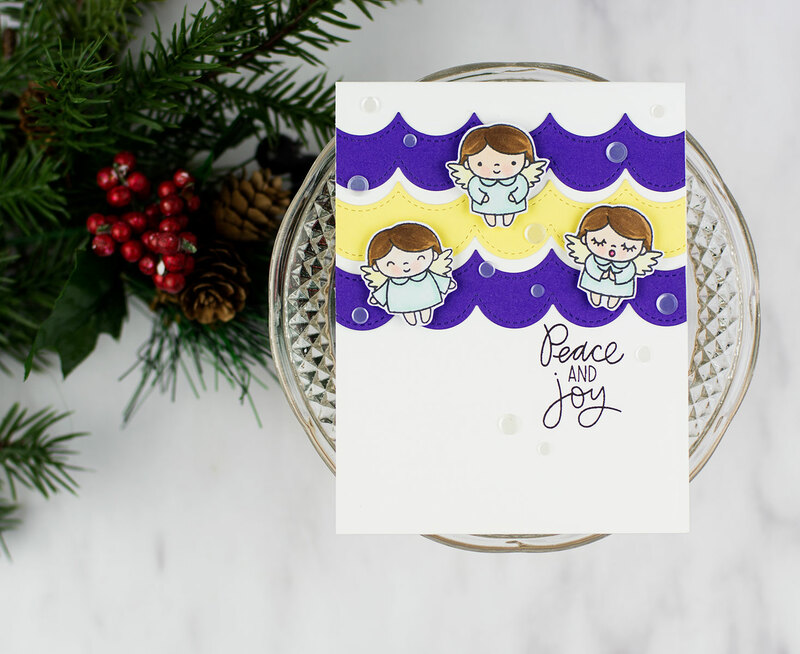 I masked the blue lake by cutting out an oval shape by hand and sponged a light blue color for the water and wrote the word coffee with my favorite black pen. I stamped the forest stamp in Fresh Ink Basil Green. Thanks for stopping by and enjoy the hop! 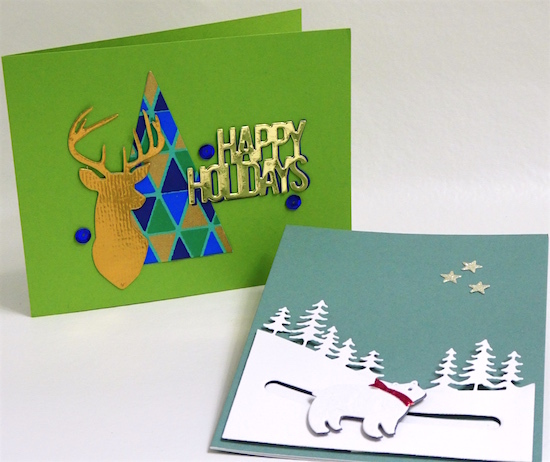 The winner will be announced December 15th! This entry was posted in Trend Alerts on December 8, 2017 by Impress. This entry was posted in Trend Alerts on November 9, 2017 by Impress. Call our Tukwila store at 206.901.9101 to reserve your spot! See you Saturday! This entry was posted in Trend Alerts on October 26, 2017 by Impress. This Saturday is Pretty Pink Posh Day at Impress' Tukwila store. 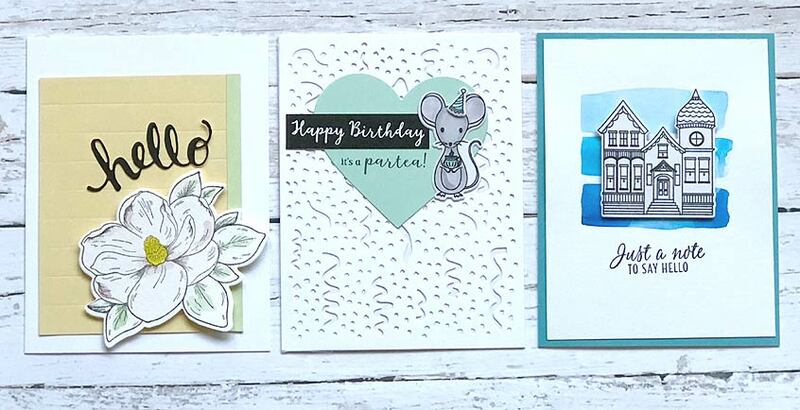 Enjoy 10% off all their products. 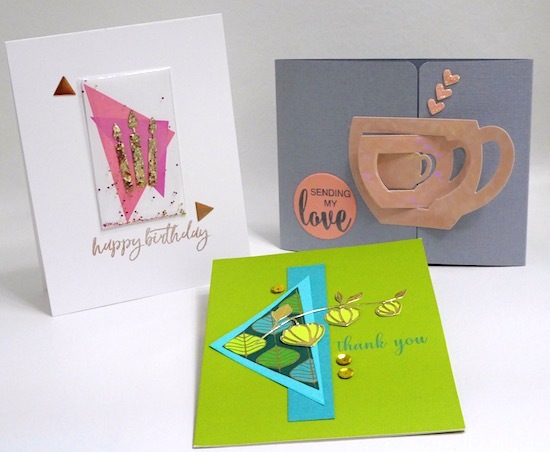 We'll have extra card samples for you to enjoy and a great class in the afternoon. Call 206.901.9101 to preregister for the class. This entry was posted in Trend Alerts on October 10, 2017 by Impress.